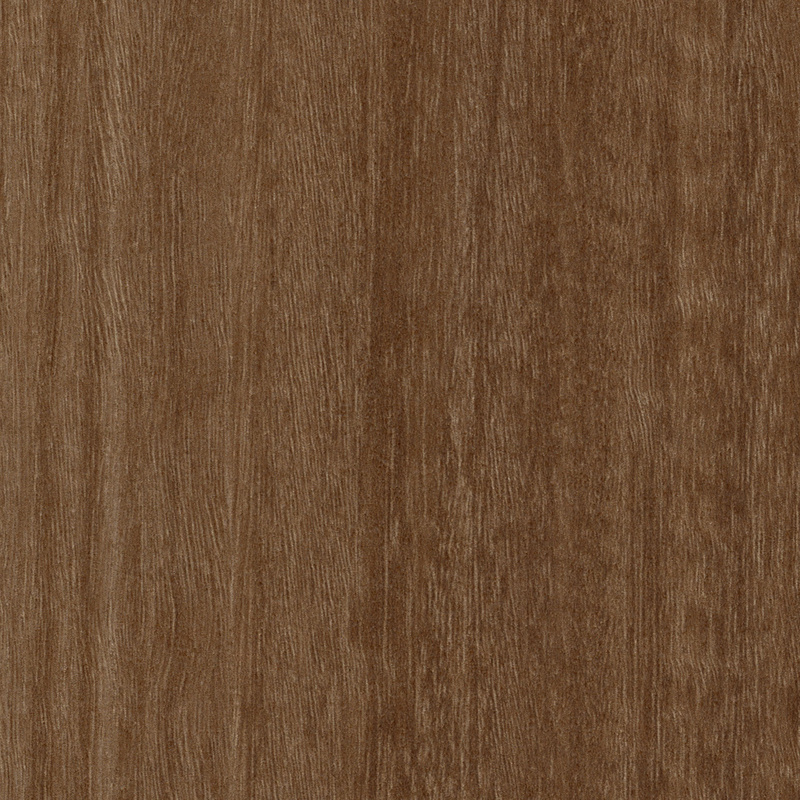 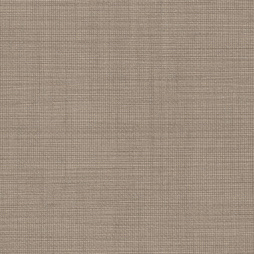 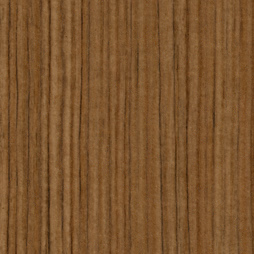 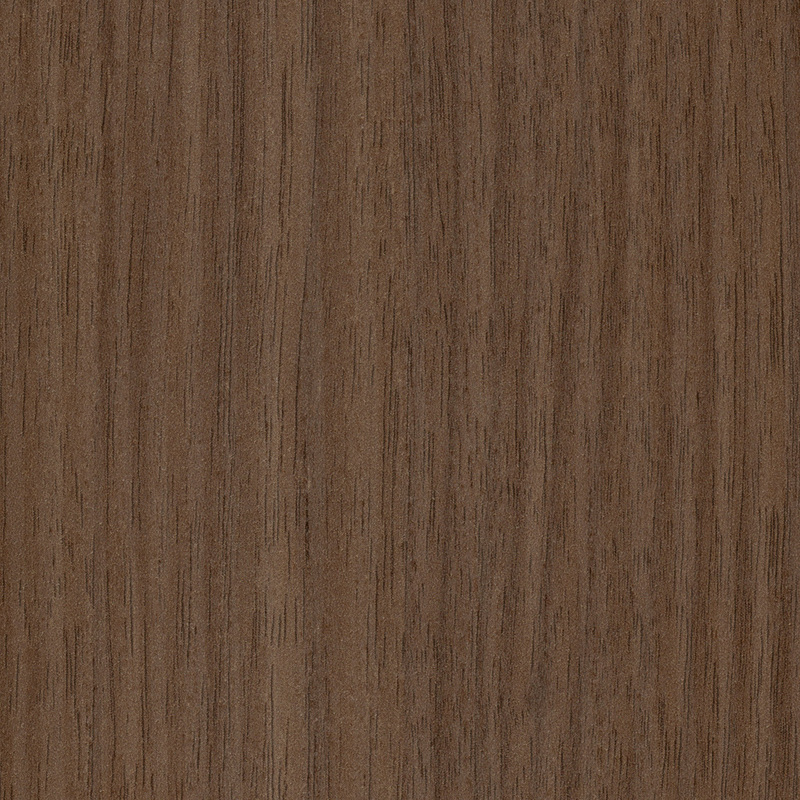 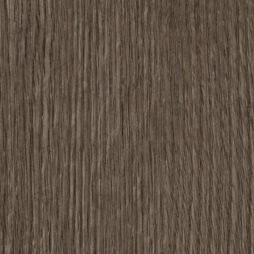 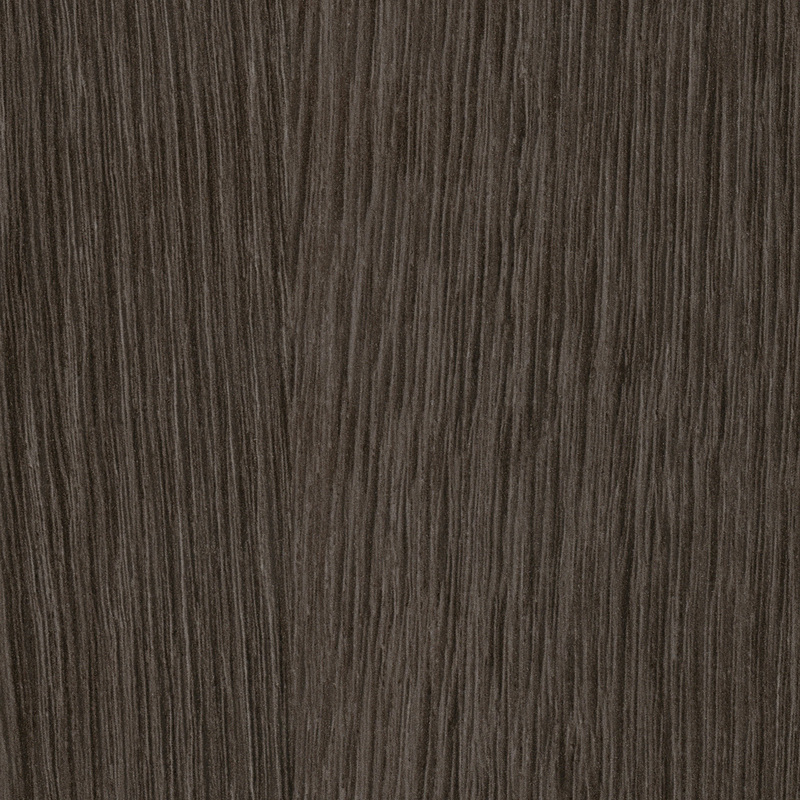 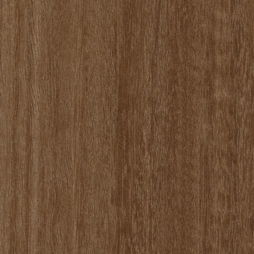 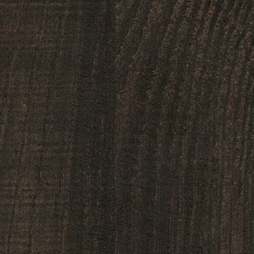 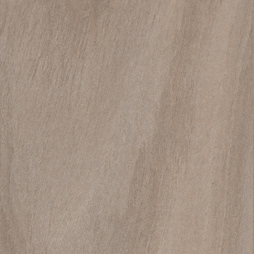 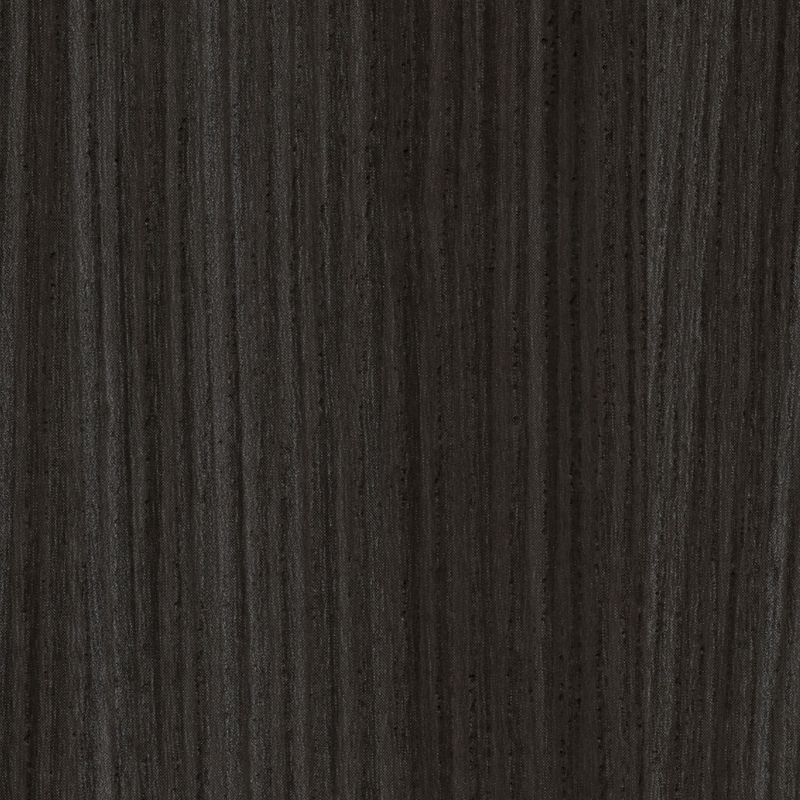 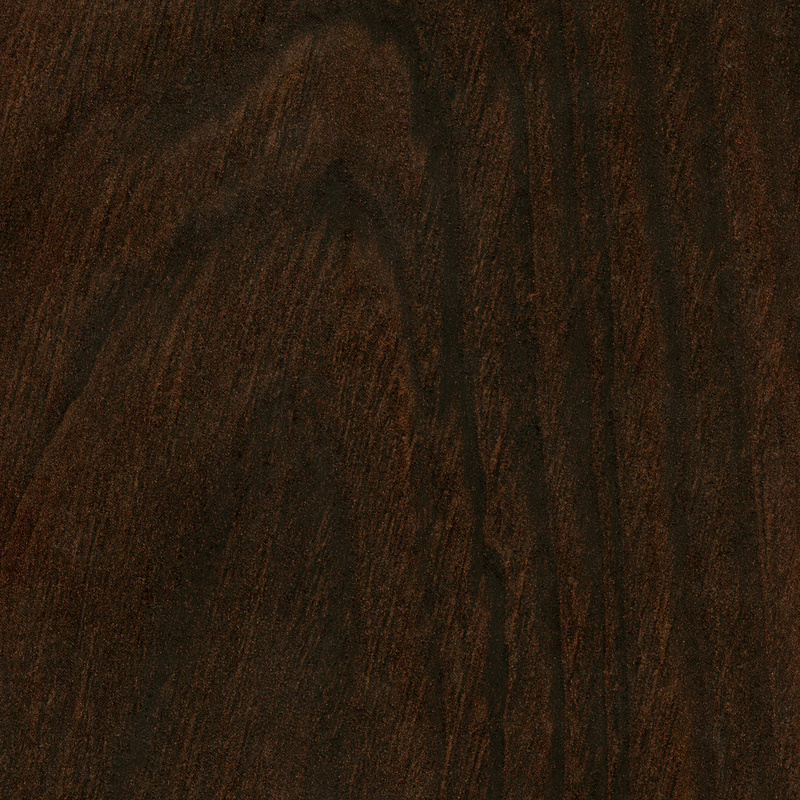 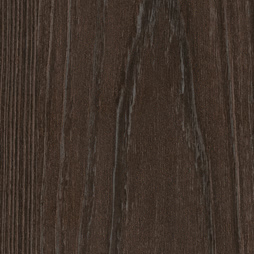 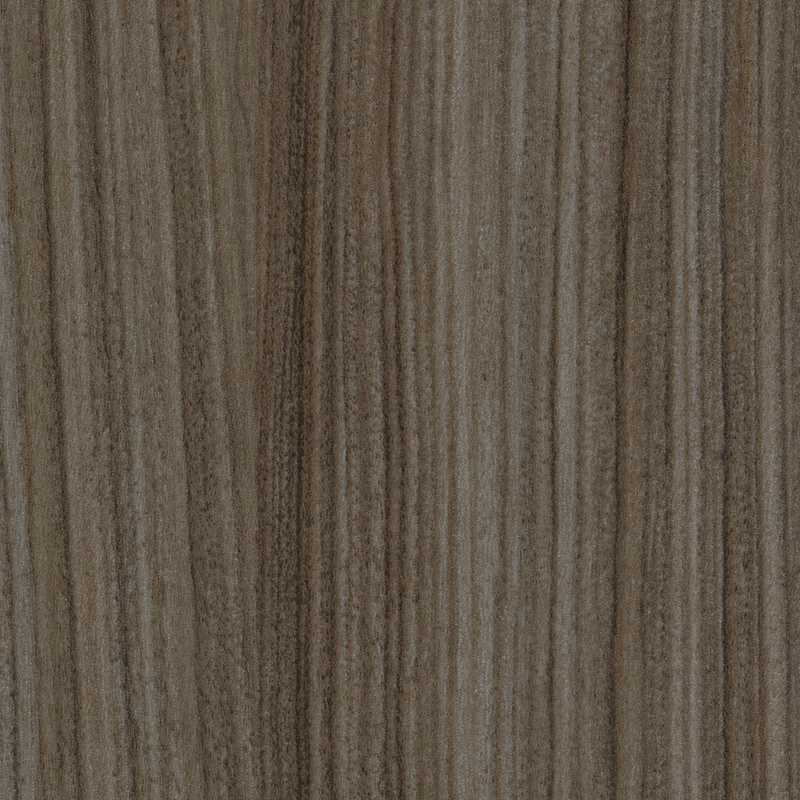 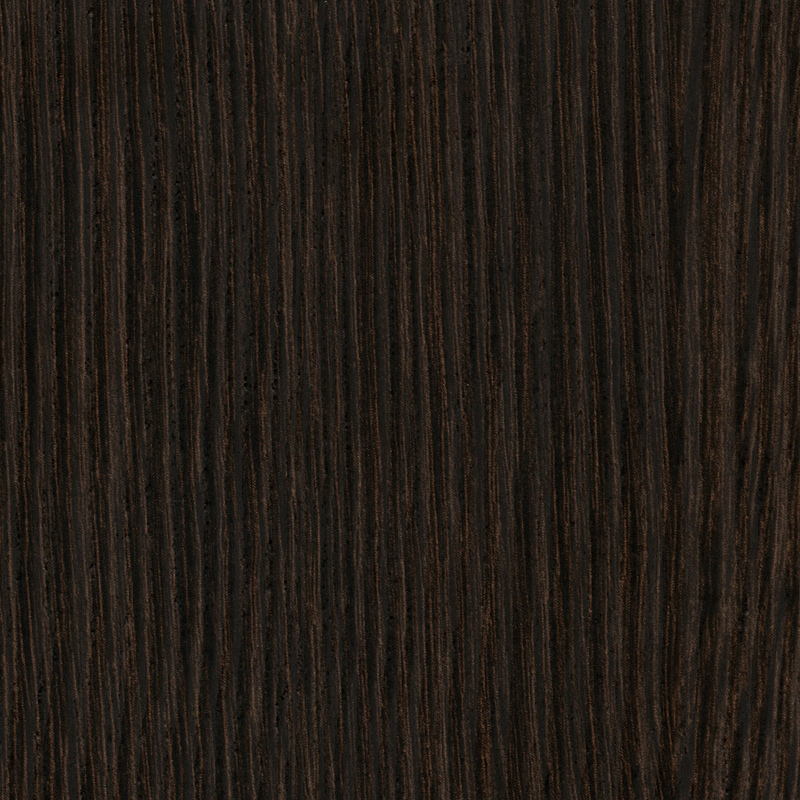 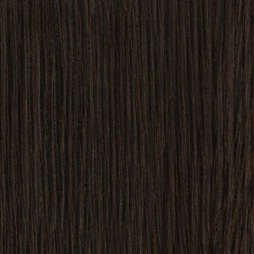 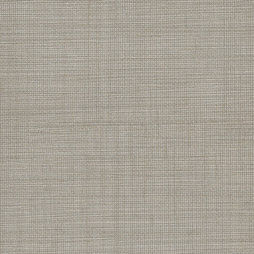 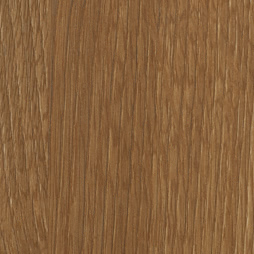 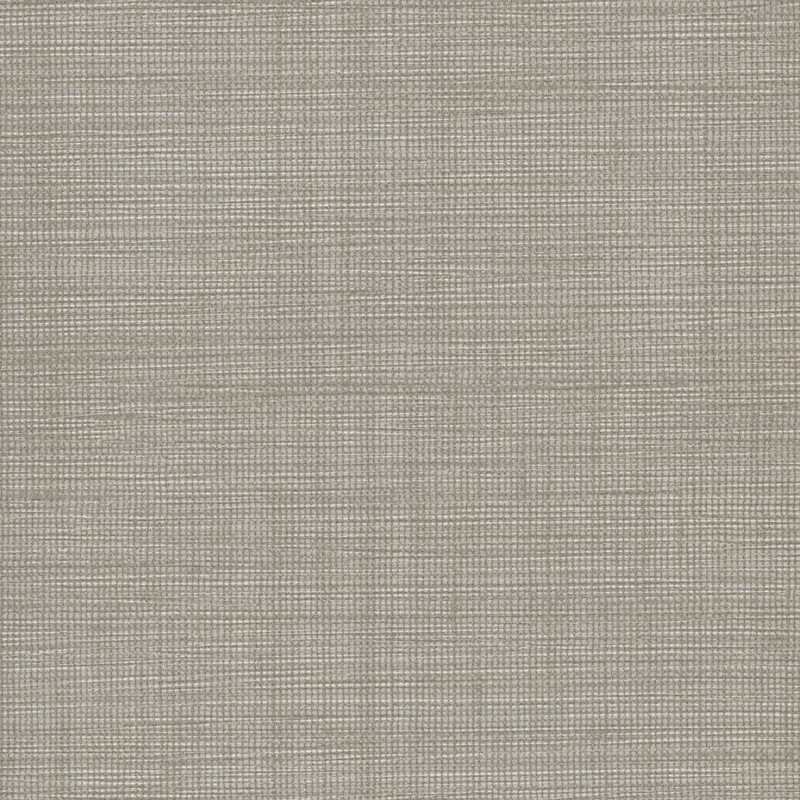 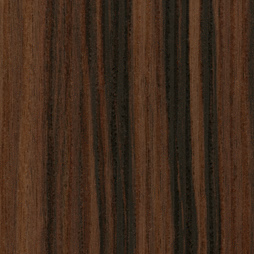 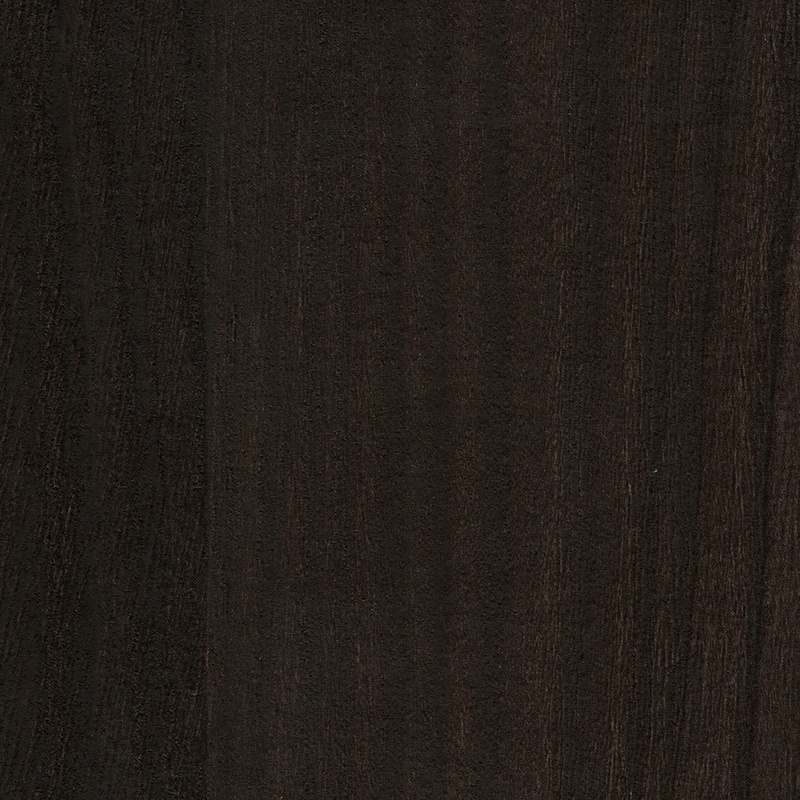 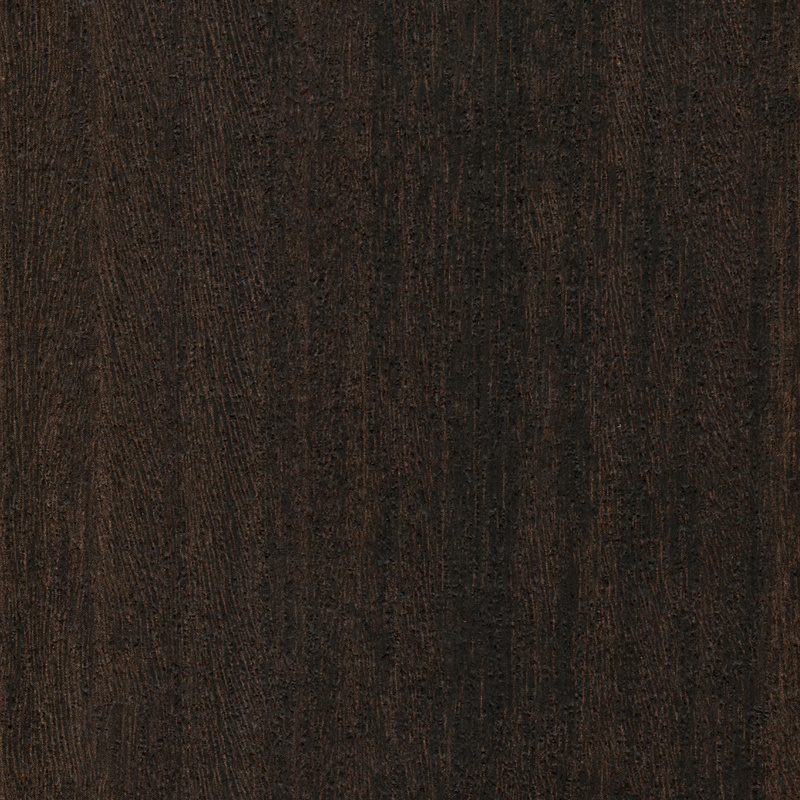 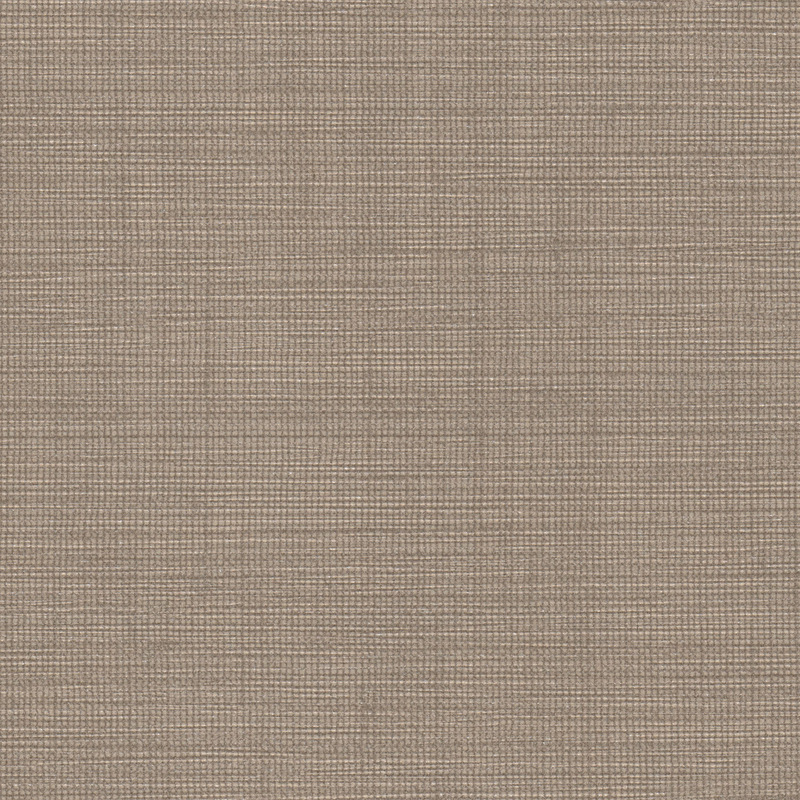 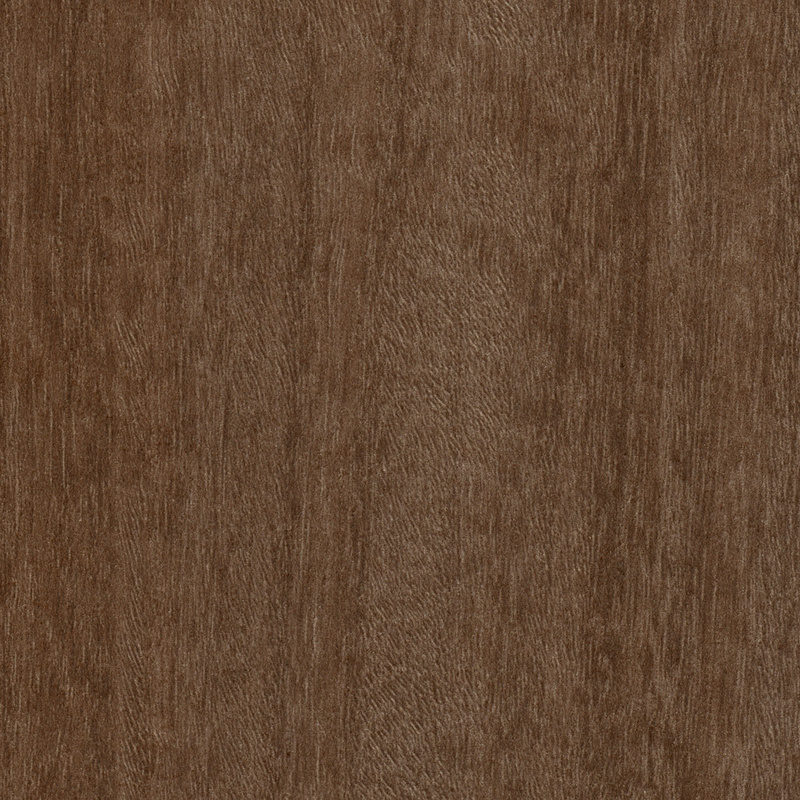 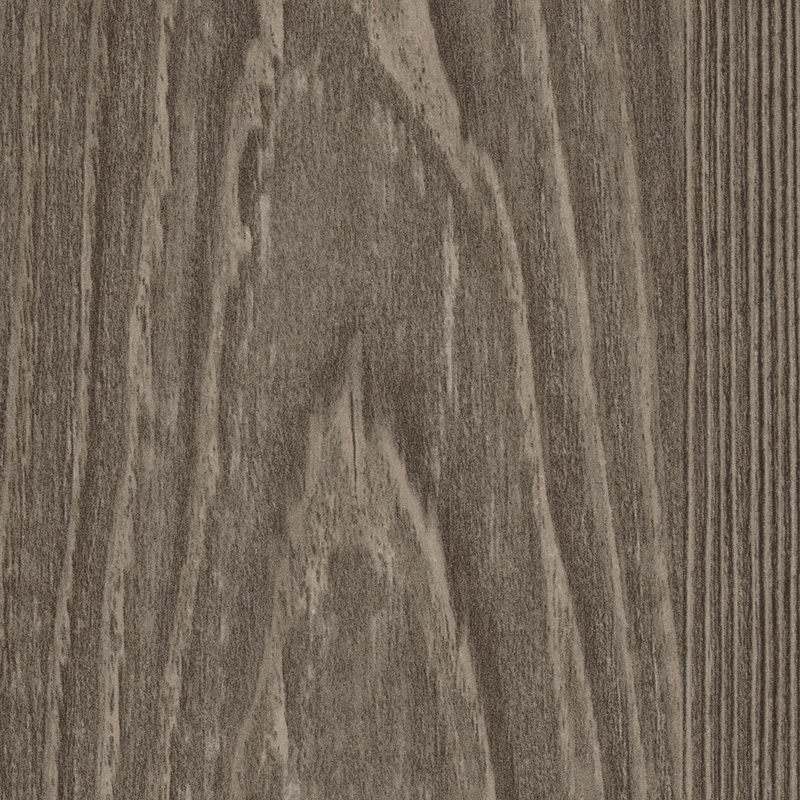 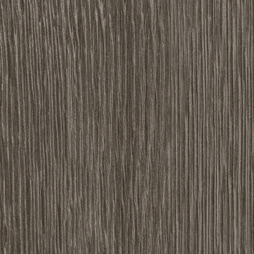 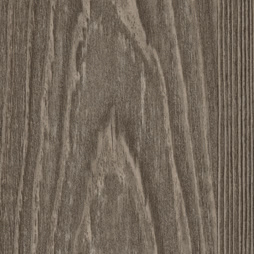 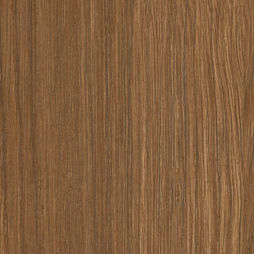 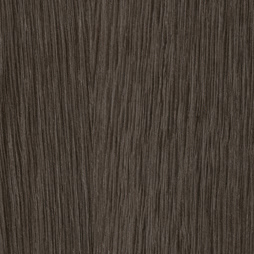 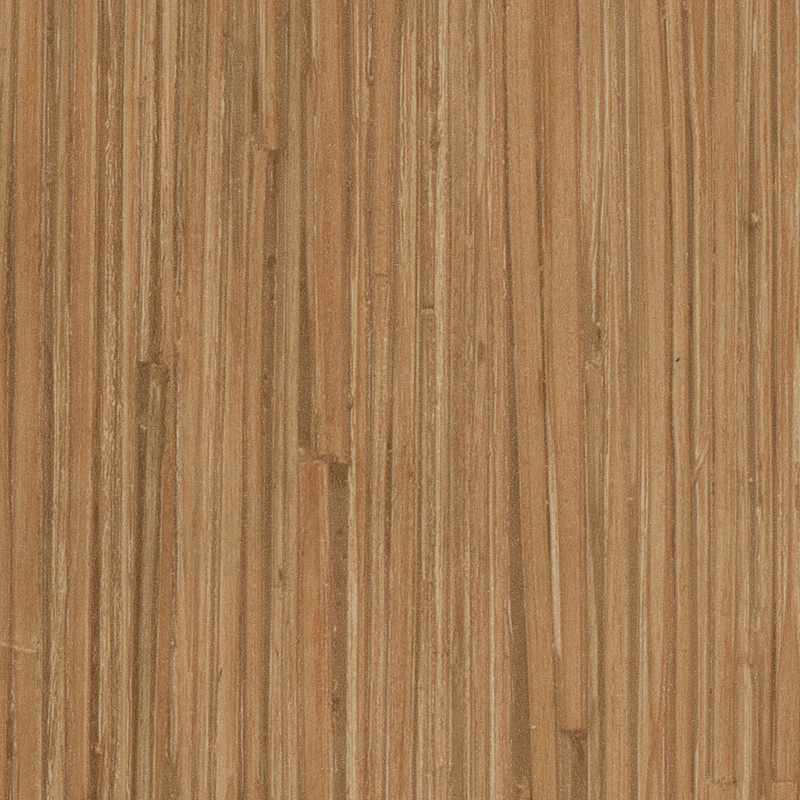 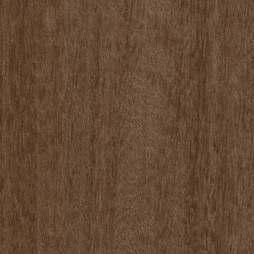 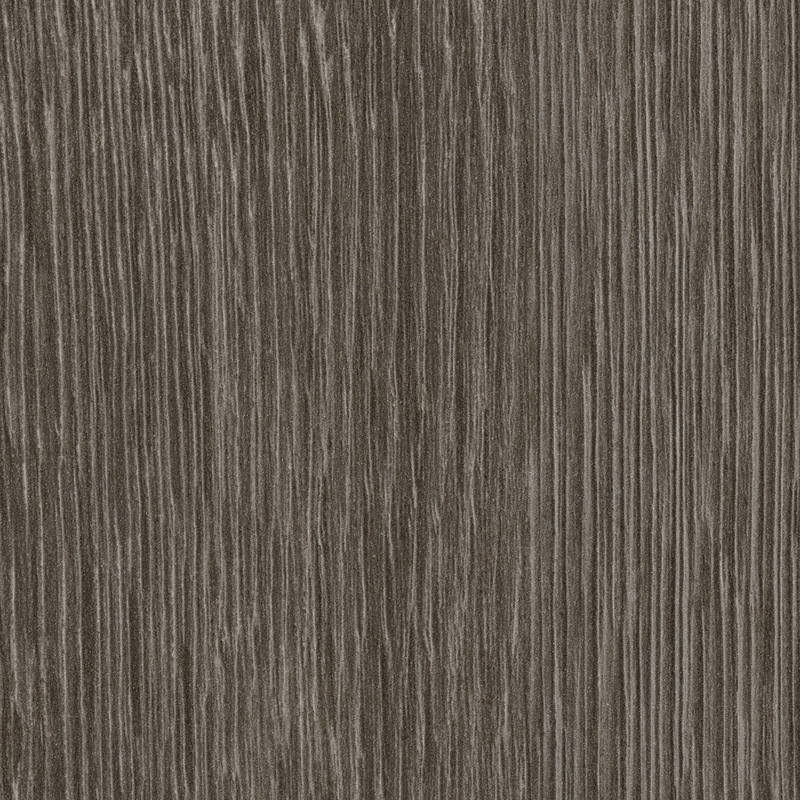 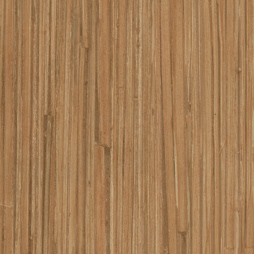 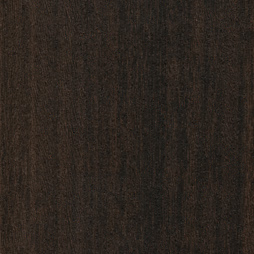 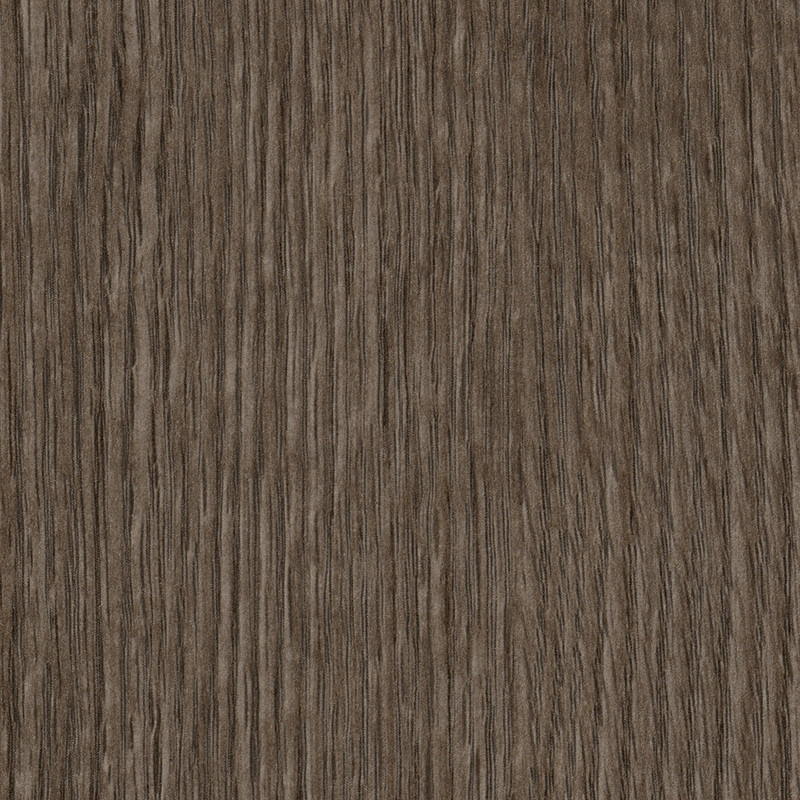 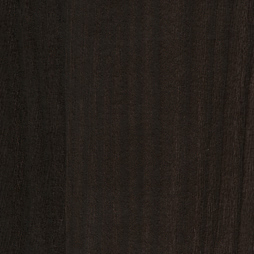 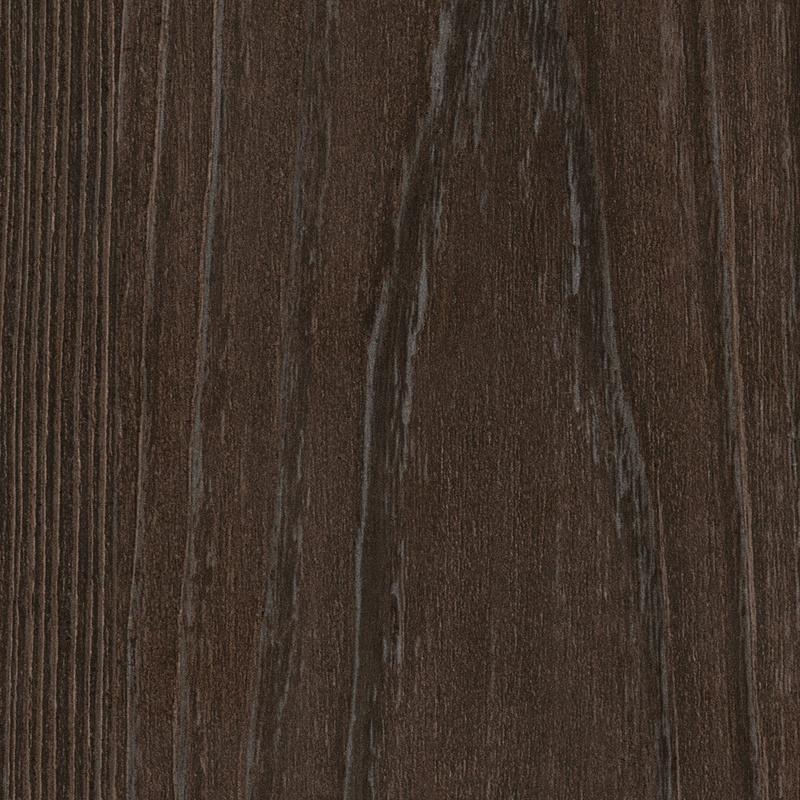 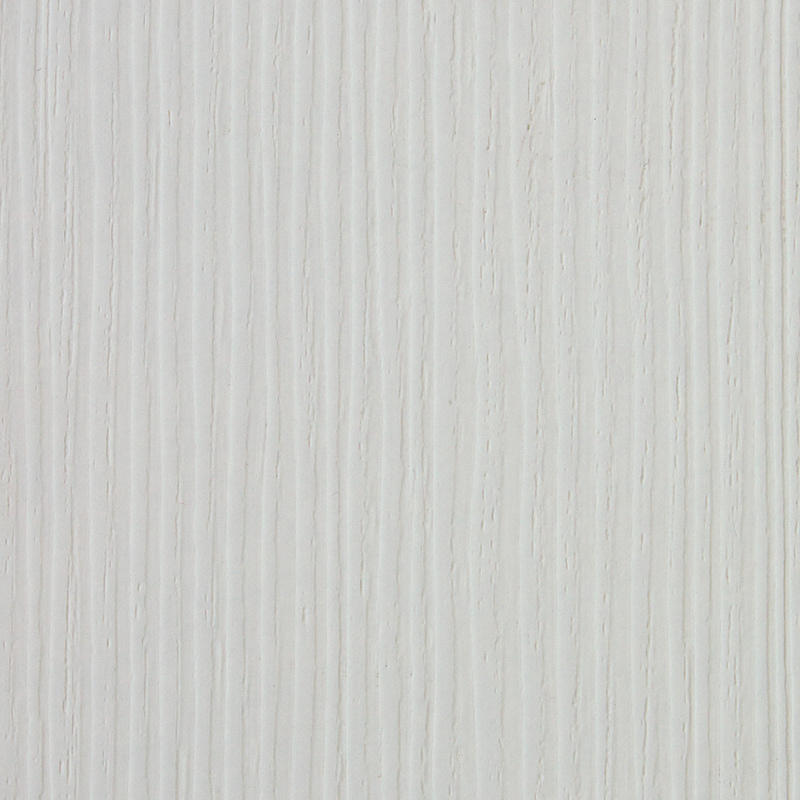 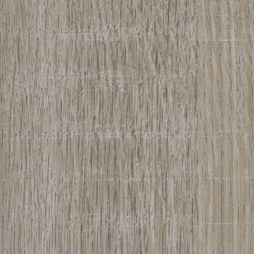 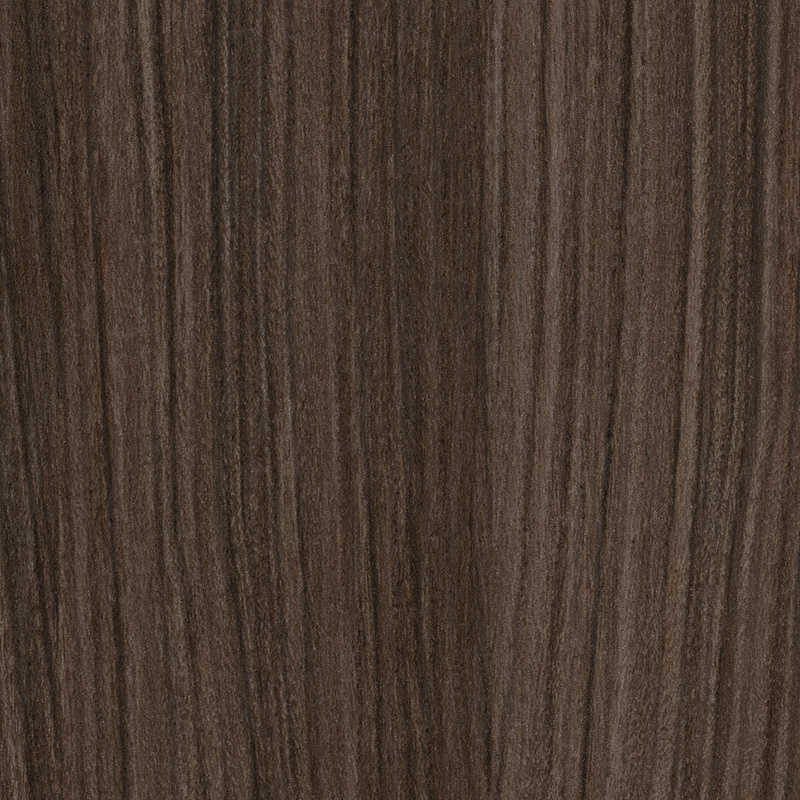 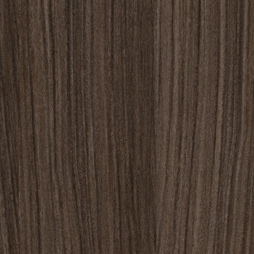 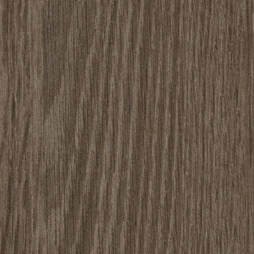 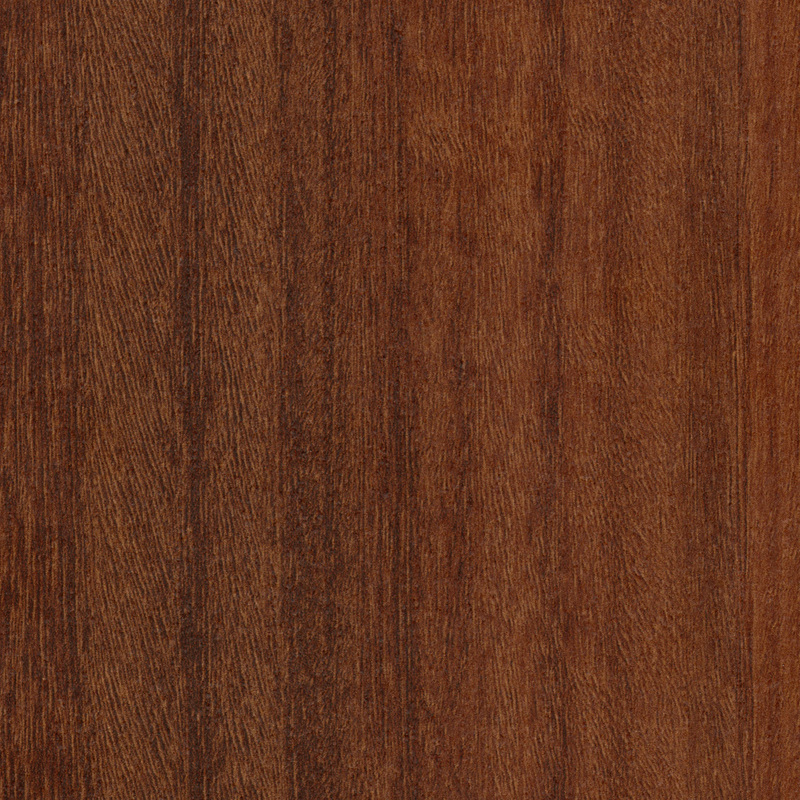 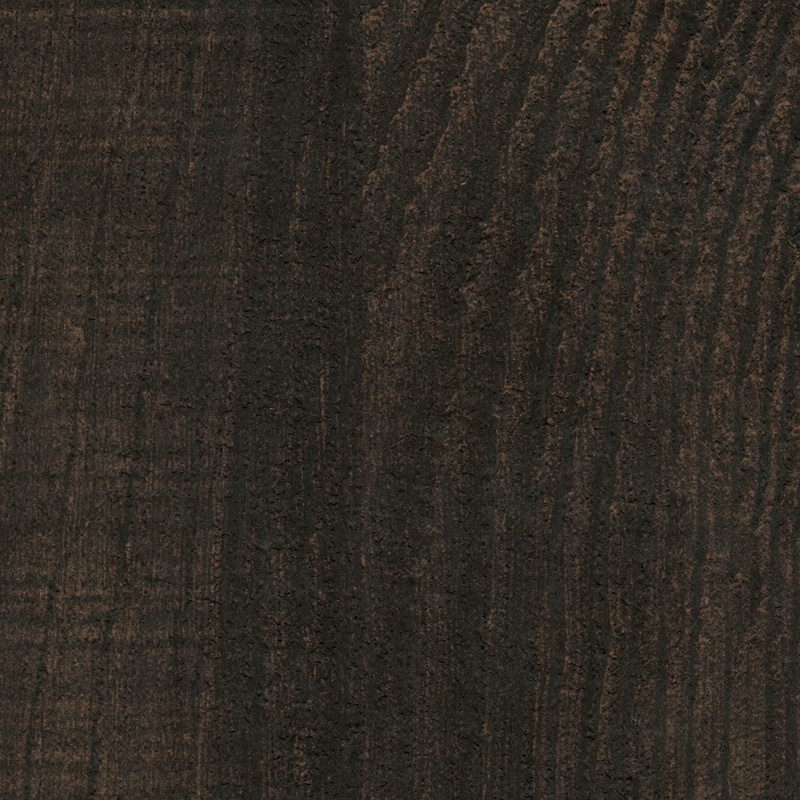 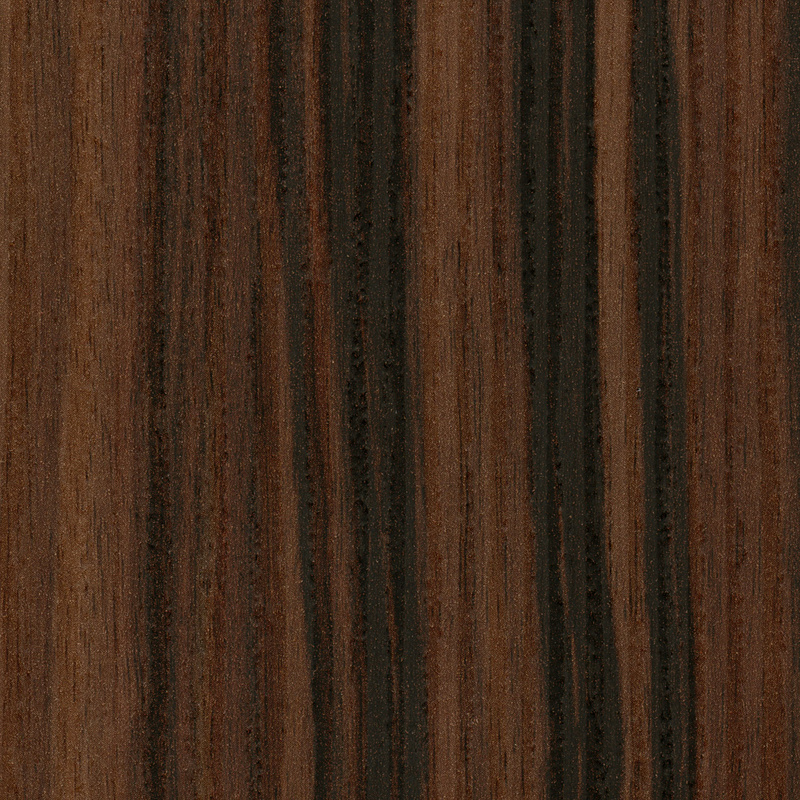 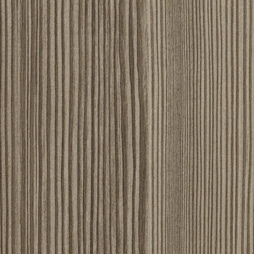 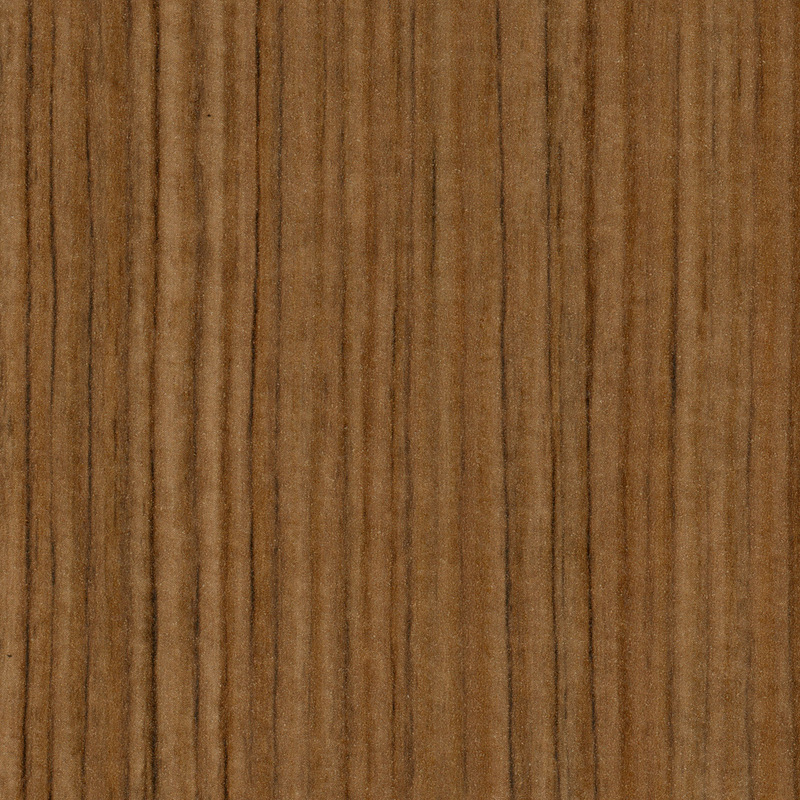 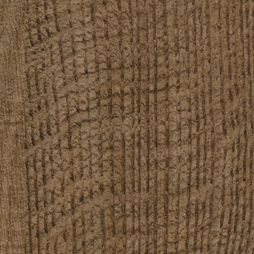 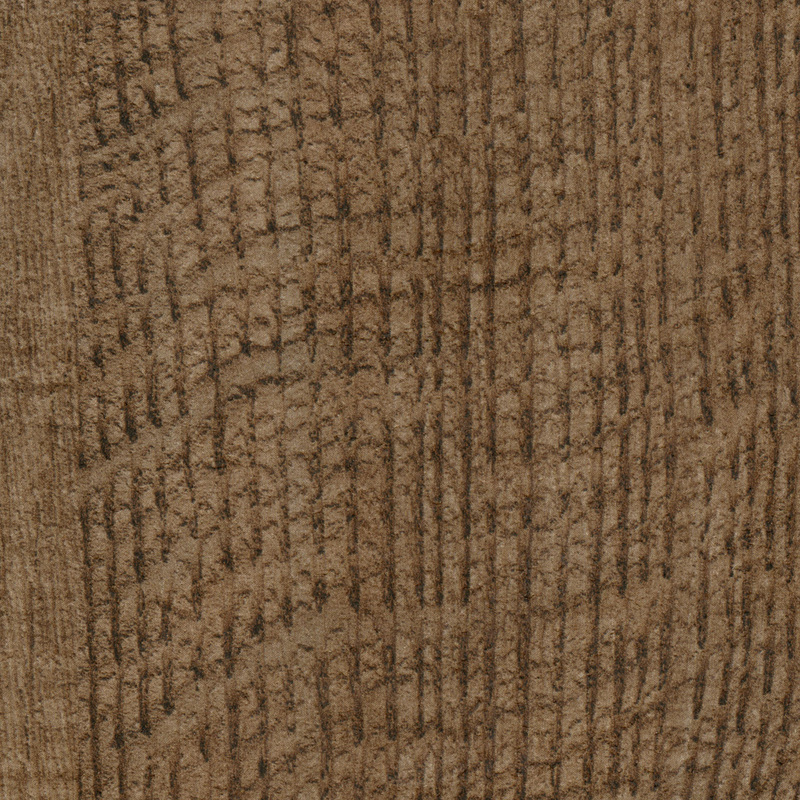 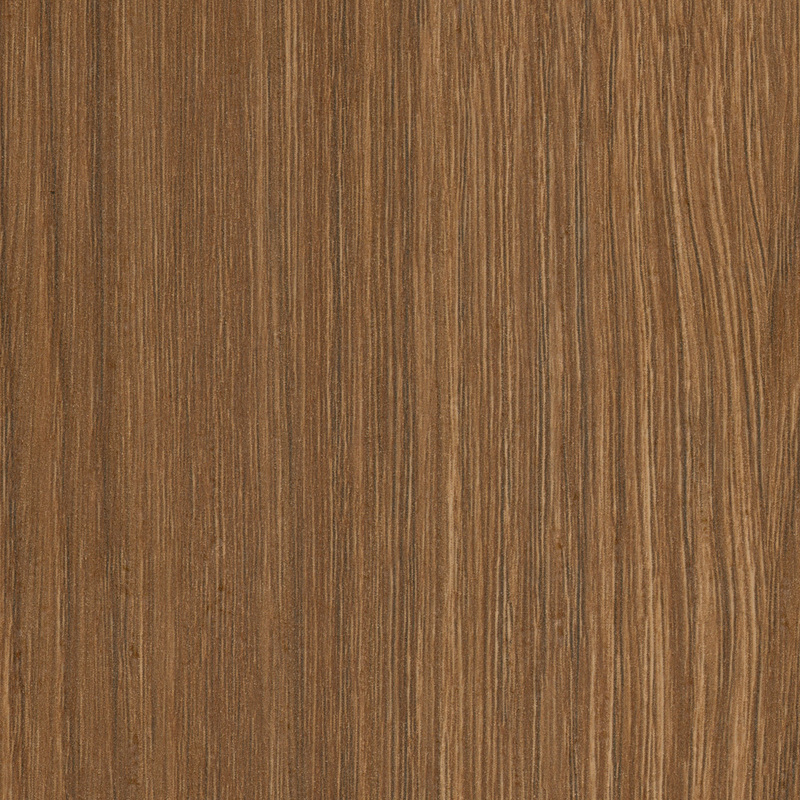 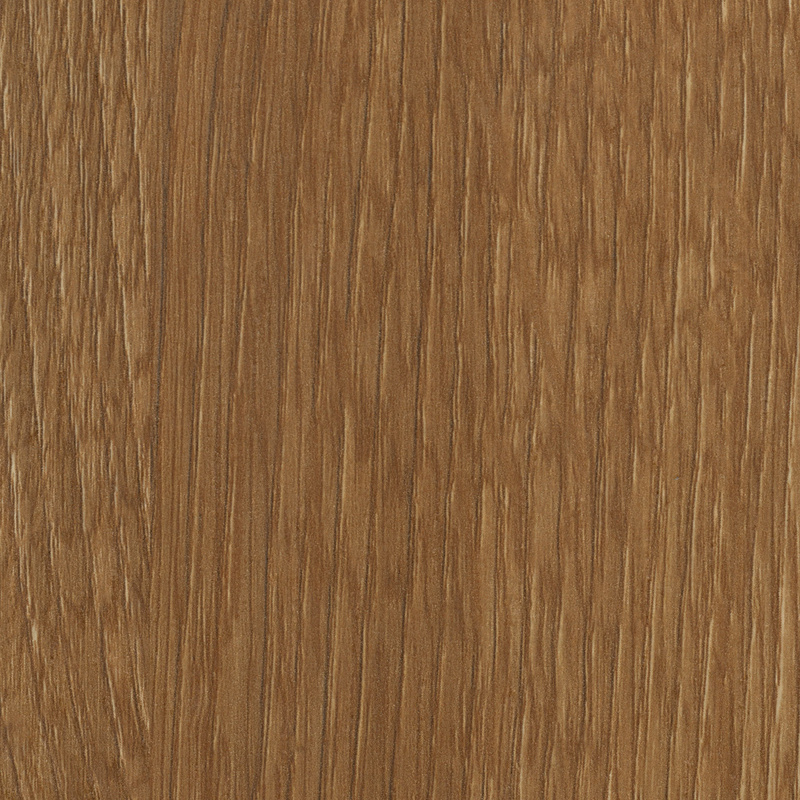 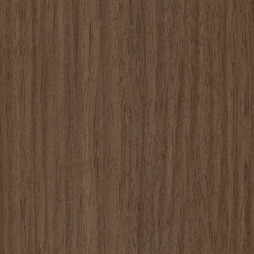 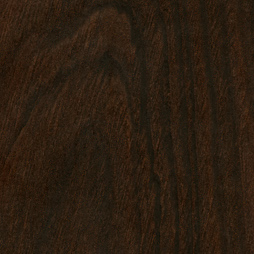 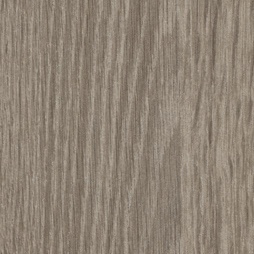 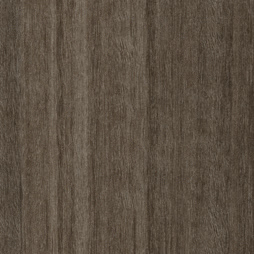 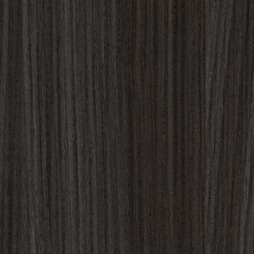 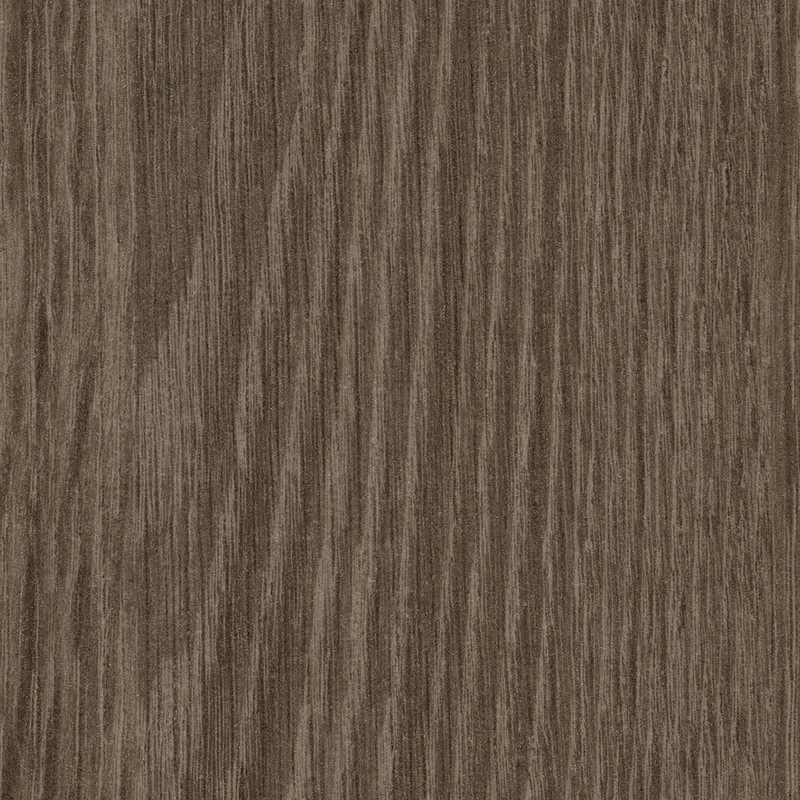 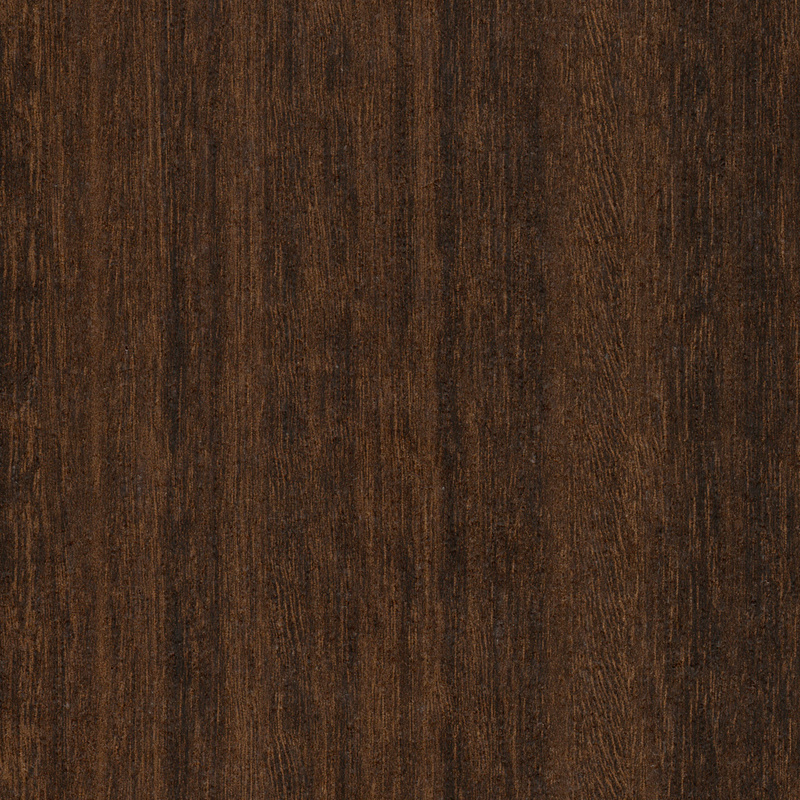 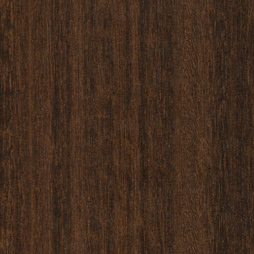 Please come into our ICC Showroom to see actual wood/color samples as they may vary from what you see on your screen. 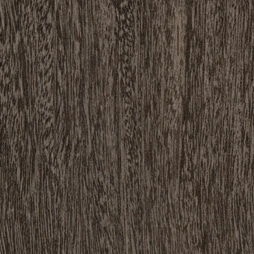 Click on a thumbnail below to see enlarged sample. 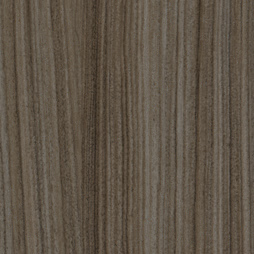 CLEAF Thermo Structured Surface boards are made from unique decorative papers that are treated with melamine resins that under heat and pressure become part of the panel itself hence the term Thermo Structured Surface (TSS). 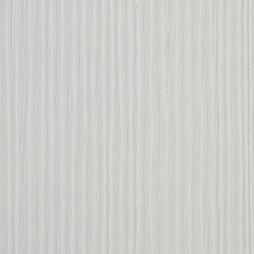 The application of an irreversible thermal hardening treatment and the special preparation and processing, allow remarkable 3dimensional effects, bringing the surface to life and endowing it with extraordinary technical performance. 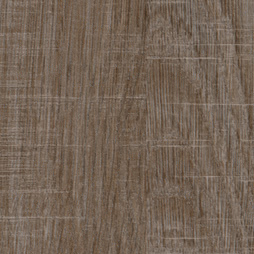 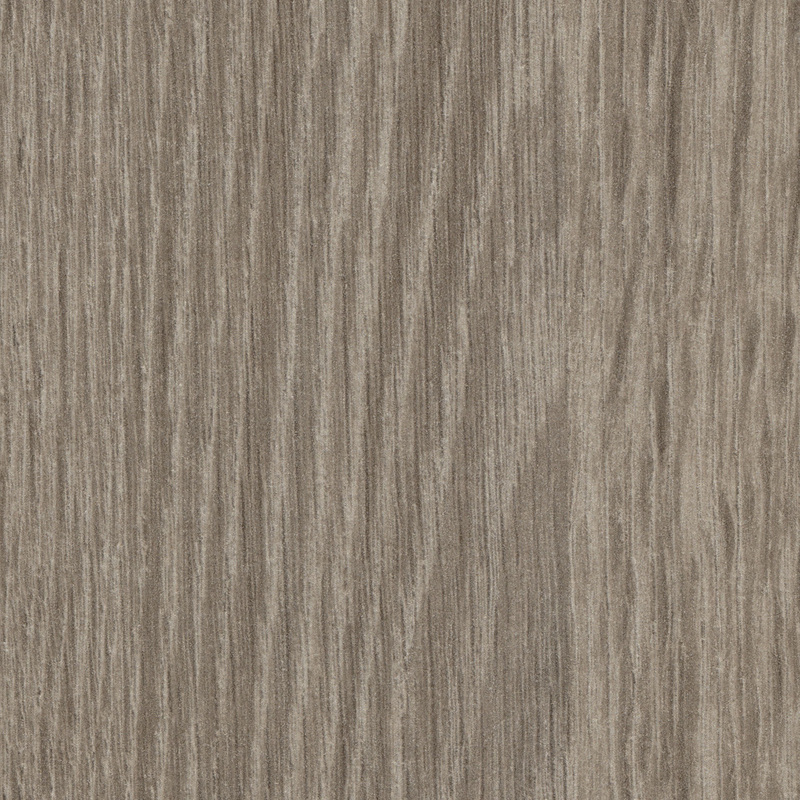 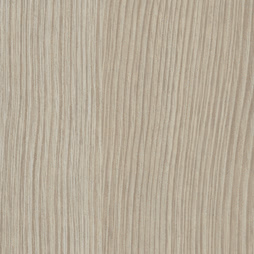 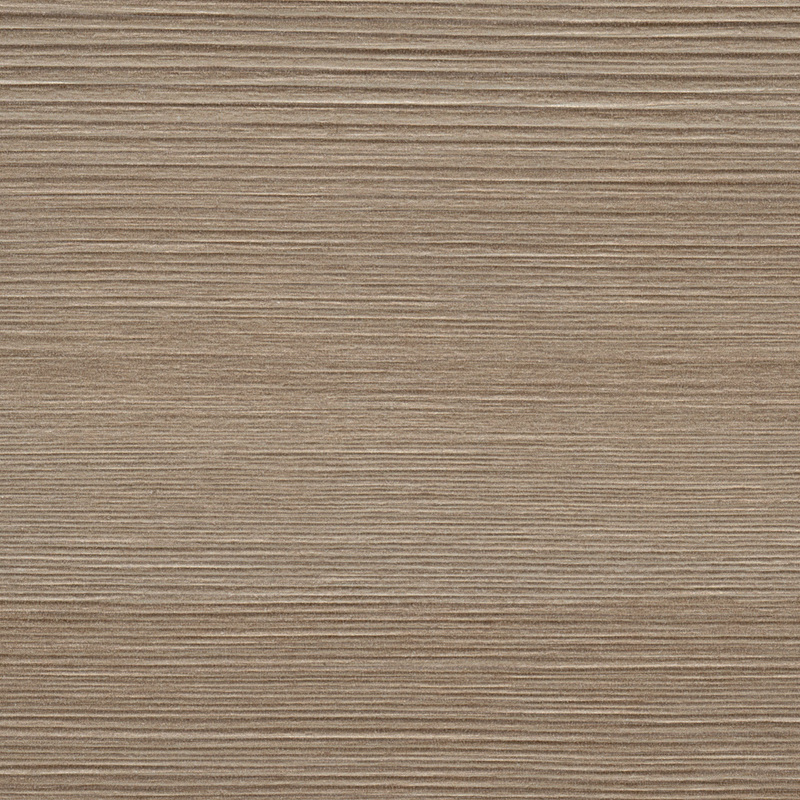 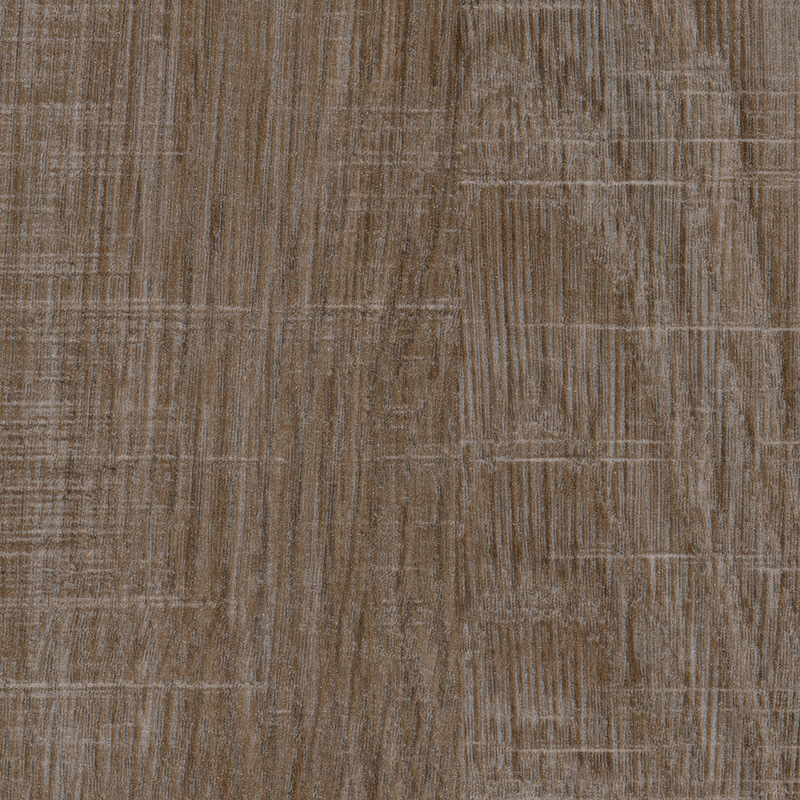 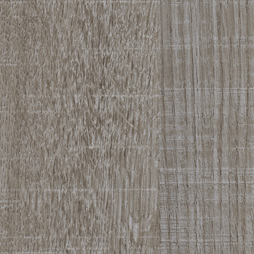 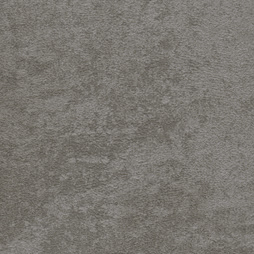 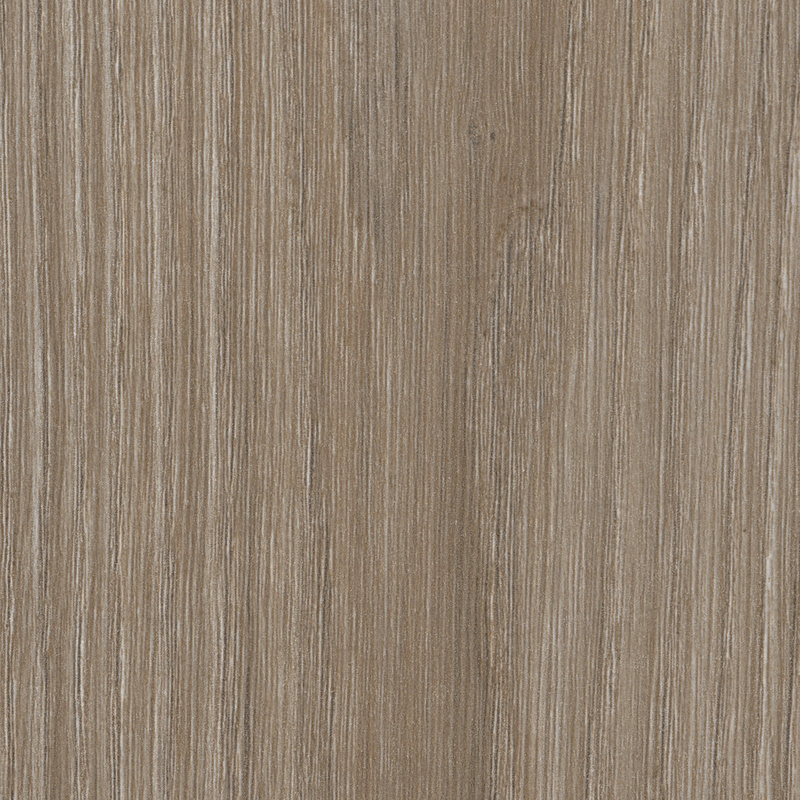 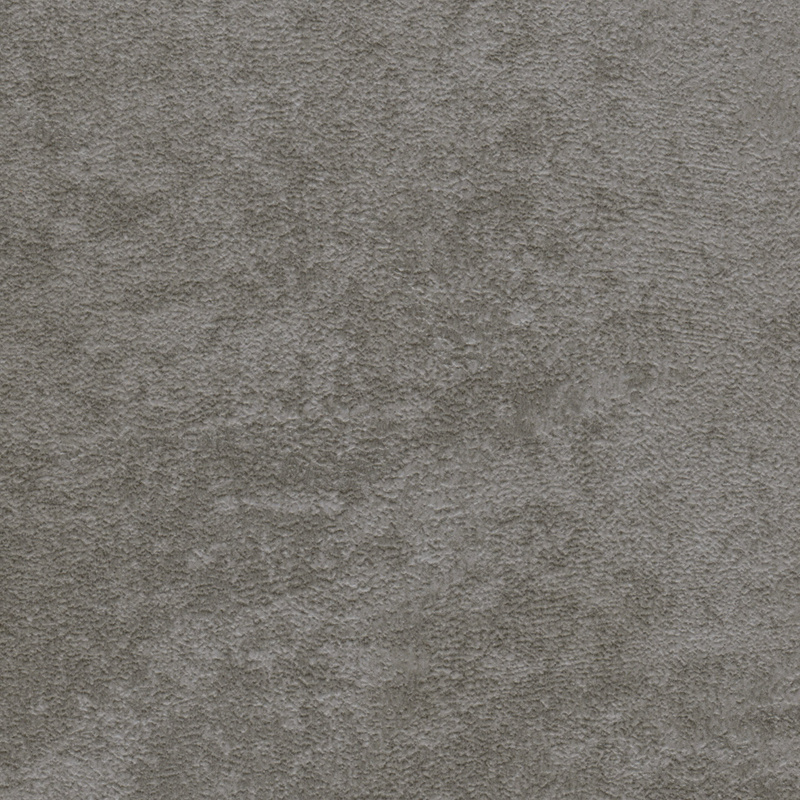 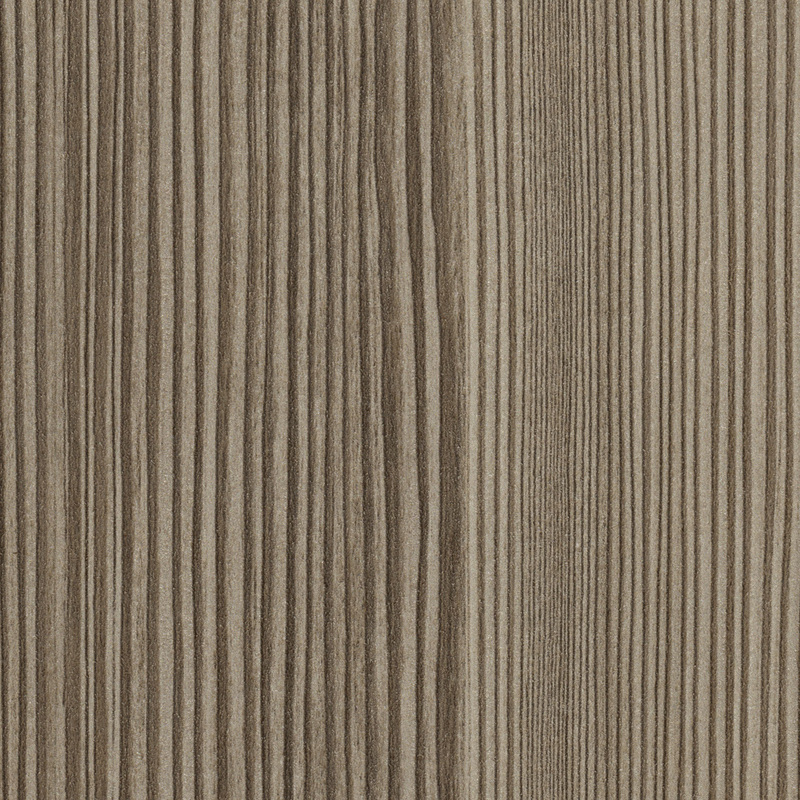 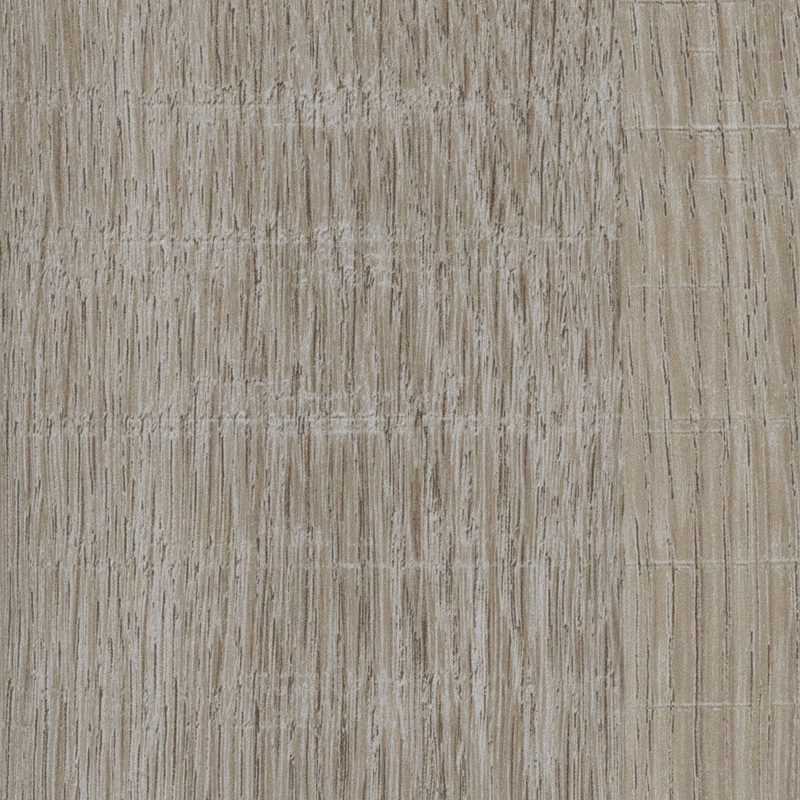 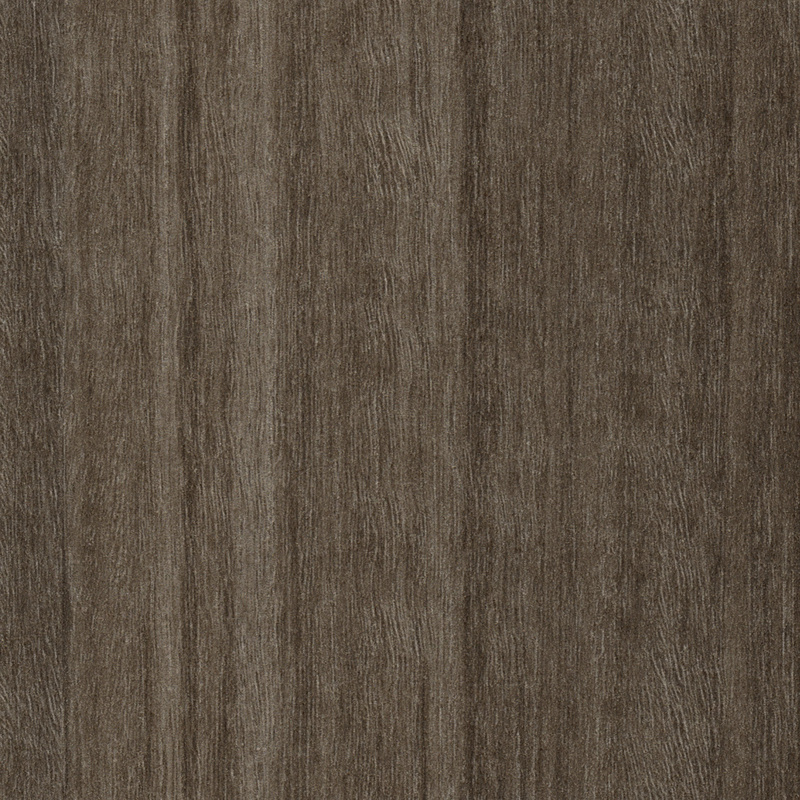 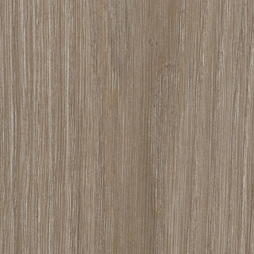 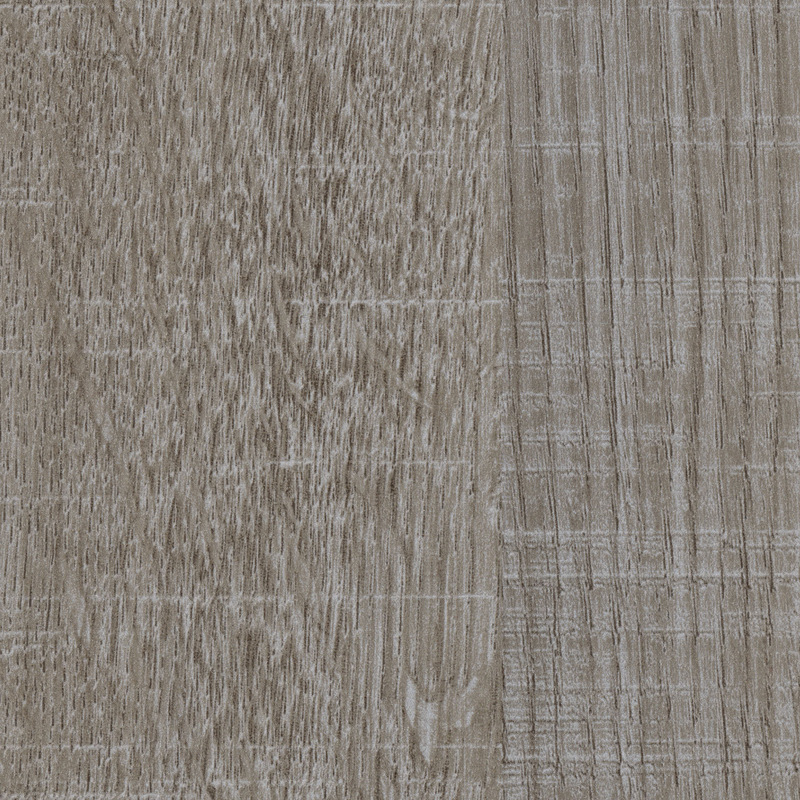 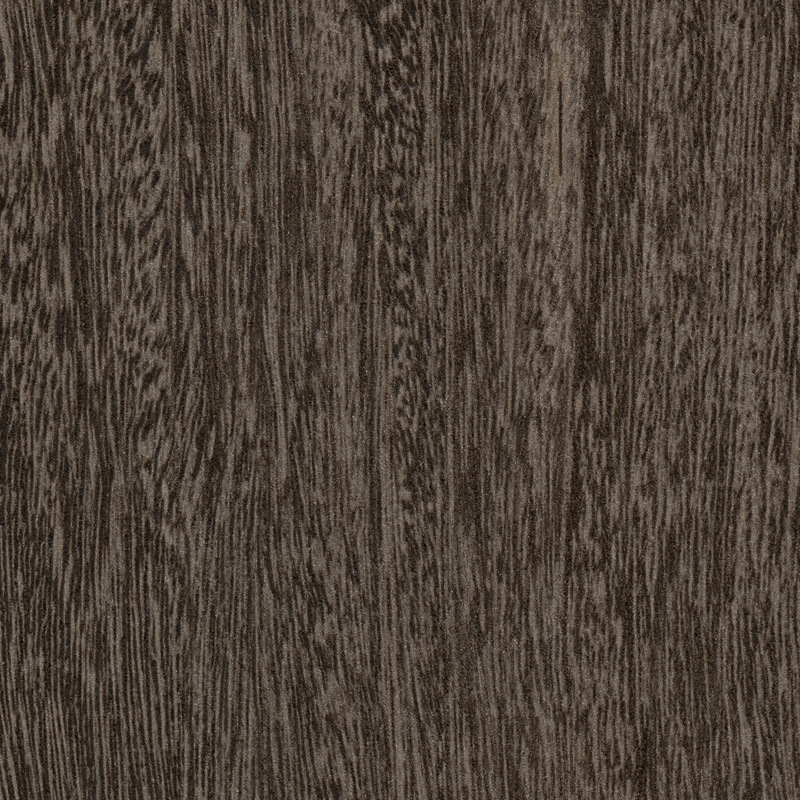 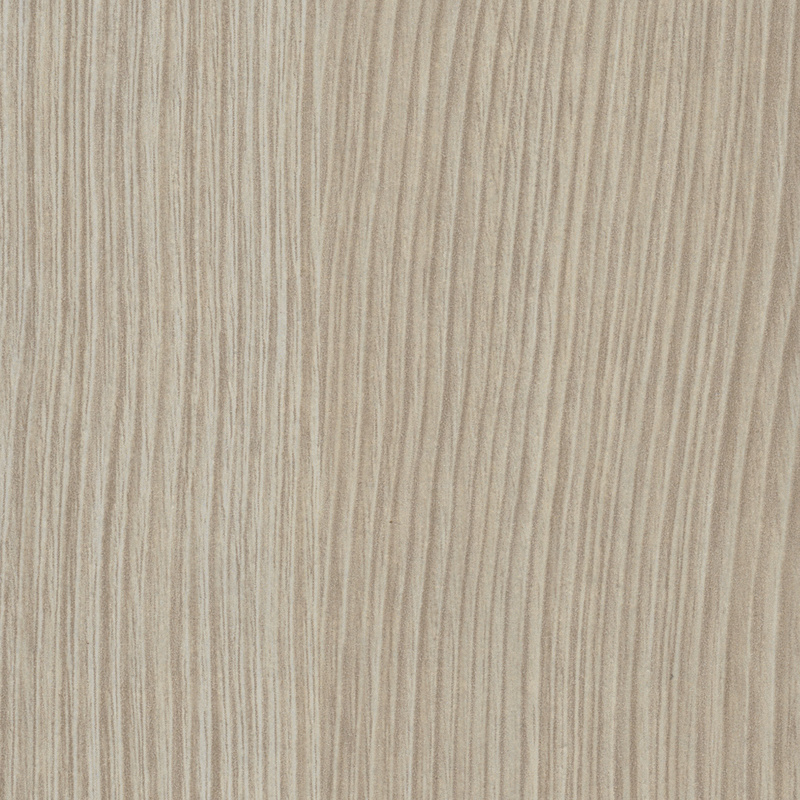 The METRO Collection is a group of select CLEAF Thermo Structured Surface Carb 2 compliant boards that replicate both the look and feel of natural wood grain. 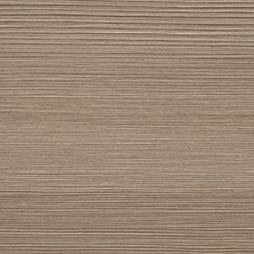 The patterns and textures of the METRO Collection by CLEAF offer an impressive range of options for creating stunning custom interior spaces. 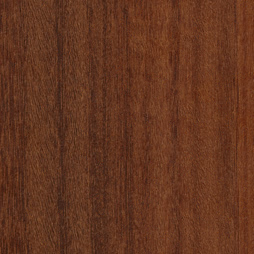 With local craftsmanship, innumerable options and custom sizing to maximize storage space, custom cabinets are a better buy than the pre-fabricated options at the big box stores.